The British Council hosted arts and culture enthusiasts for a private screening of season 2 of Wana Udobang’s Culture Diaries. Although art isn't totally accepted by many because, certainly, it doesn't have to be entertaining, art has a way of changing the world because through art, we see how more alike we all are as humans and this is pretty interesting to know, that way we can relate to each other and feel each other's worries more because, in the end, we are the same. 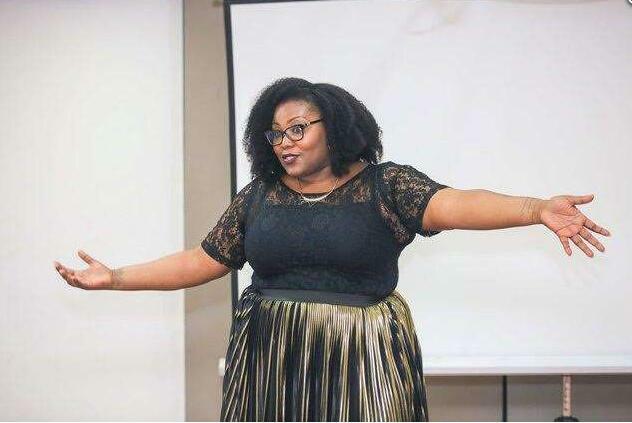 Thanks to Nigerian journalist, poet and filmmaker, Udobang, Culture Diaries, an interview series which spotlights artists, culture creators and tastemakers is gradually shaping the Nigerian art and culture landscape. The series offers rare insights into the creative process, challenges faced by creative entrepreneurs and honest conversations about the Nigerian creative scene. On Udobang's motivations for starting the web series, she says, “art saved my life. There are a lot of incredible artists doing amazing work. Unfortunately, there aren’t many niche spaces for them to showcase the incredible work they do. I wanted to create something that would illuminate the works of these individuals and their creative process”. 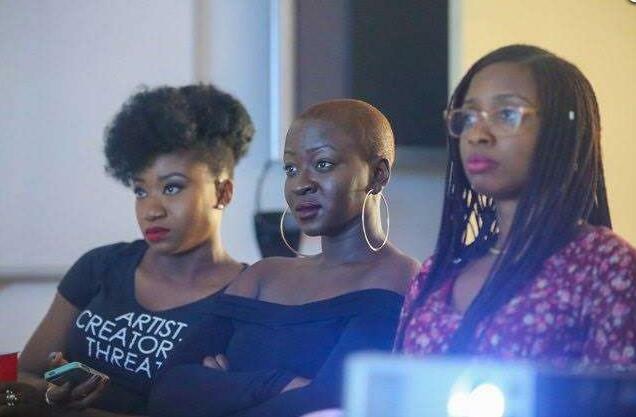 "So as a lover of all things art and culture, I thought it was time to have a go at a video interview series and thus Culture Diaries was born"
The 14 episode series aims to celebrate and showcase a variety of Nigerian artists and their work as well as provide a platform that illuminates the artistic process and discusses trends and issues within the arts. The first season of the culture diaries featured seasoned artists and culture creatives such as Victor Ehikhamenor, Iretiola Doyle, Qudus Onikeku, Titilope Sonuga to mention just a few. The current season features singer and songwriter Brymo; Director of the critically acclaimed "Hear Word" Ifeoma Fafunwa; Poet, Efe Paul Azino; Actress Ade Laoye and many others. 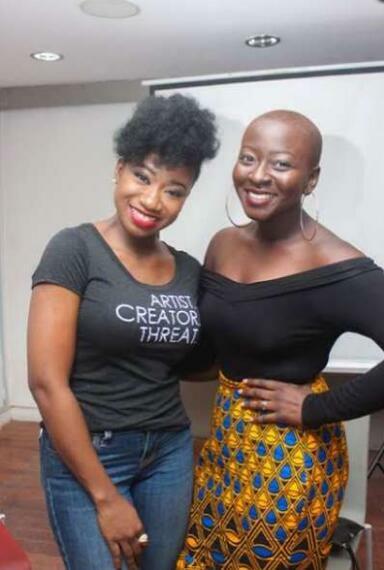 Guests at the private screening were treated to a trailer of the series as well as the first episode of the show which features Africa Magic's Hush star and theatre darling Ade Laoye. This was followed by spirited conversations on the platforms available for art and culture entrepreneurs, the various unique challenges they must overcome and the solutions to some of these difficulties.